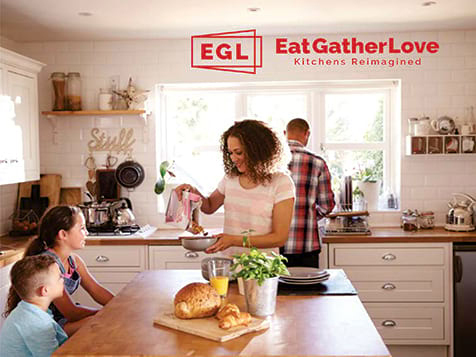 How do I buy an EatGatherLove Franchise? 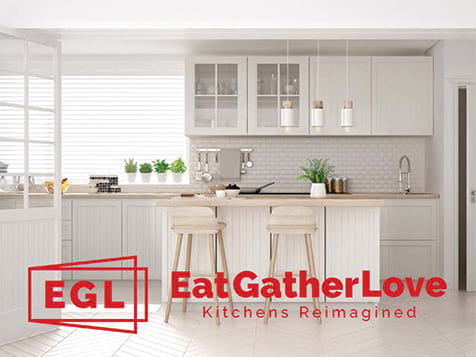 EatGatherLove is a business that renovates kitchens. 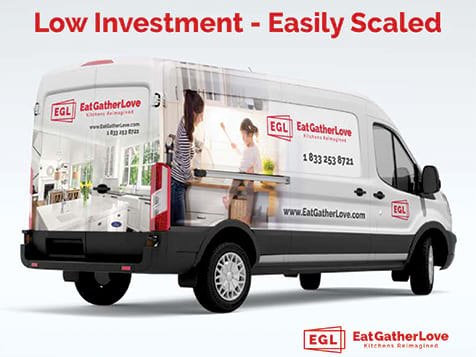 It has an initial fee of $50,000 and a total investment between $100,000-$200,000. 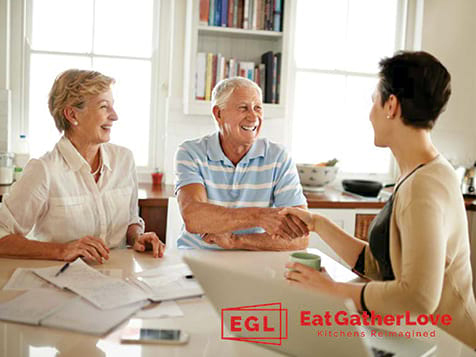 EatGatherLove provides training, processes, support and systems. 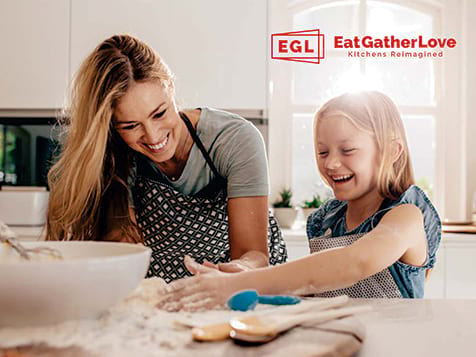 Each franchise typically serves a city area with 500,000 population and includes a business manager, kitchen installer, and sales person. Each franchise comes complete with a award winning Franchise Management System to track and identify opportunities to improve the business. 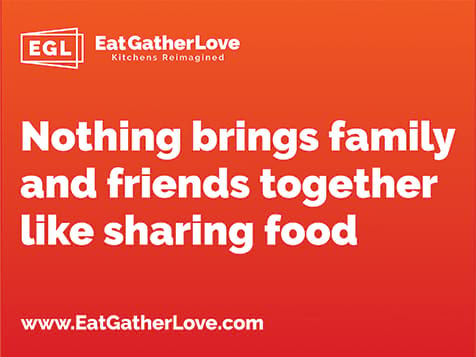 EatGatherLove is not currently active in our directory, but here are some other recommended selections for you to explore.